I am an old man from Việt Nam. 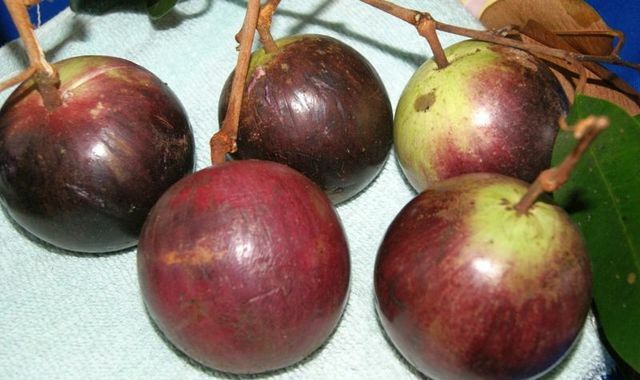 I had heard my grand father call this fruit 'CAINIT' since I was a child, some 75 years ago. 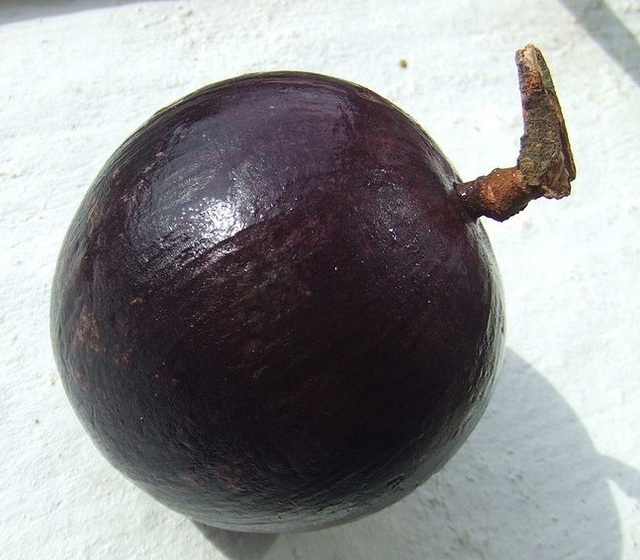 He might have learned the name of this fruit and some other fruit and plants from some missionaries who happened to be his teachers. 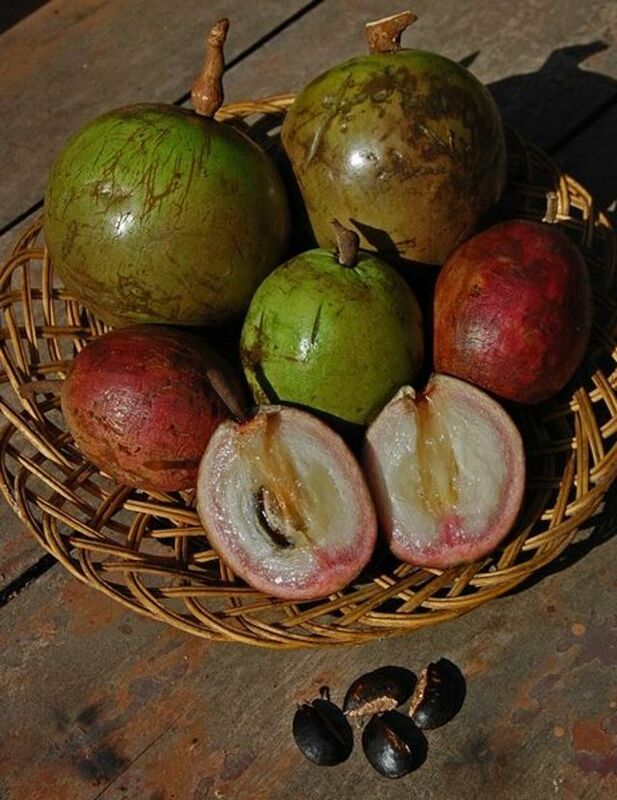 Later, I had heard a Vietnamese name for it 'Trái Vú sữa' meaning "mamma fruit" and describing its succulent milky pulp.